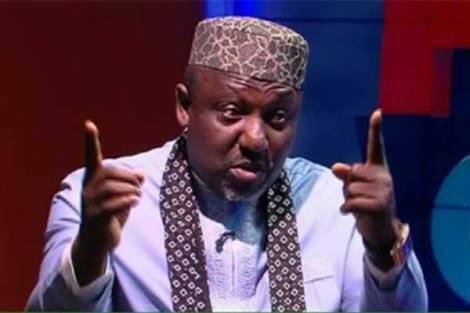 The National Working Committee of the All Progressives Congress (APC) has removed the Imo State Governor, Rochas Okorocha, as the state coordinator of the party’s campaign council. disciplinary committee set up by the Imo APC over allegations of anti-party activities levelled against the governor and others. 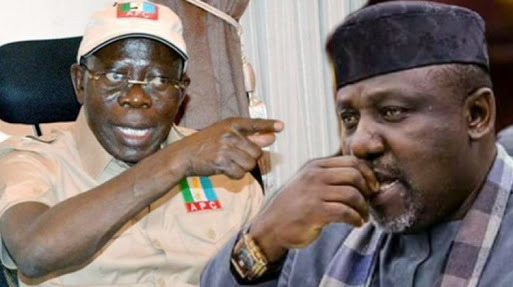 But a member of the Imo State chapter of the APC told The Punch that Okorocha had already been removed by the NWC as the campaign coordinator of the party.